ALS Minerals - Jobs Expo Galway, 8th September 2018. We are excited to have ALS Minerals join us for Jobs Expo Galway on Saturday 8th September. Their recruitment team will be exhibiting, on the lookout for talented individuals to join their team. Meet them between 10am and 4pm at the Salthill Hotel. ALS is internationally recognized as the global leader in providing geochemical sample preparation, analytical procedures and data management solutions tailored to meet the needs of exploration geologists, miners, mineral processing engineers, and metallurgists. They are the leading full-service provider of analytical geochemistry services to the global mining industry. The integrated network of over 80 laboratories around the world ensures consistent quality and dependable client service. ALS is a company of high performers. If you want to work hard and grow as an individual, then they want to meet you. Furthermore, ALS strives to create an environment that will ensure you have a great time, as well as interesting work and making new friends. Consistent growth and success creates opportunities for promotion and relocation across the 60 plus countries in which they operate. 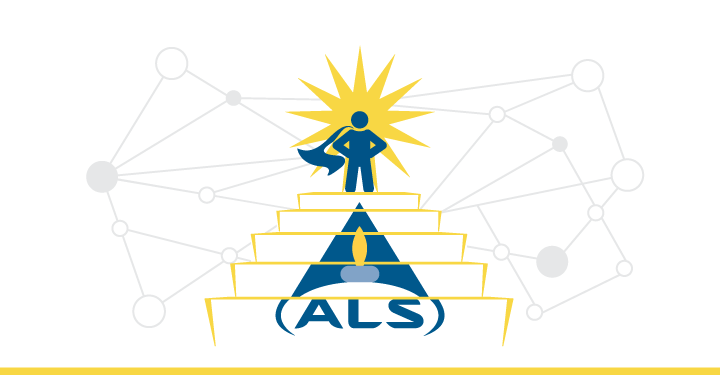 ALS is always seeking high calibre people to sustain this growth. Investing in the future success of the company is an ALS priority, and they actively invest in developing the skillsets of team members to produce superior outcomes.